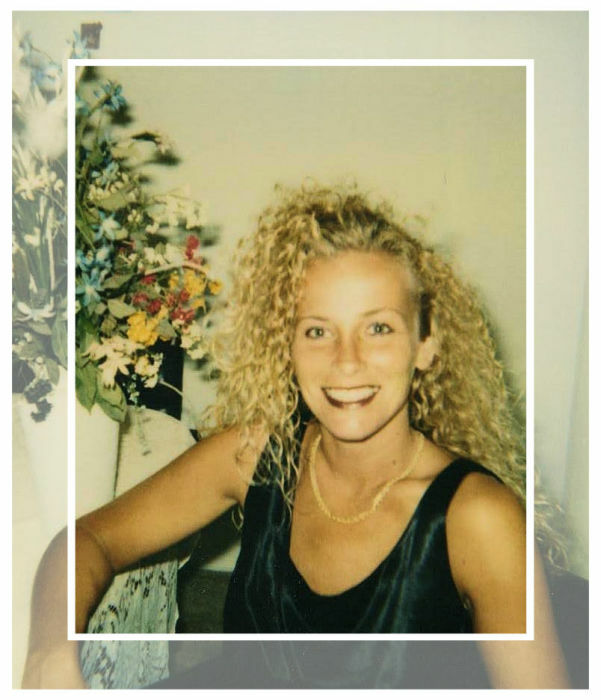 Labonna (Bonnie) Lynne Sunday, of Celina, Ohio, passed away at home on Thursday, July 12th, 2018. She is survived by her mother, Rita Parker of Donalsonville, GA; daughter Harmony Sunday of Defiance, OH; grandchildren Gabriel Thompson, Jenna and Liam Sherry, Owen and Finn Sunday-Downing of Defiance, OH; sisters Liz Stalnaker of Donalsonville, GA, Terrie (Lowell) Chilcoat of Anna, OH, Becky Koeper of New Bremen, OH, Laura Beebe of Donalsonville, GA, Susan (Doug) Debell of Wapakoneta, OH; sisters Mary Lue, Roxy and Sally, brother David and many nieces and nephews. She is preceded in death by her father, Walker Bradley, daughter, Melony Sunday, sister Tammy; brothers Rick and Jeff. She was a 1983 graduate of Shawnee High School. She had a green thumb and spent many summers gardening. She enjoyed days on the water or soaking up the sun. She loved her children and grandchildren immensely. Our hearts ache and we miss her terribly, but Bonnie now rests in perfect peace. There will be a funeral service held on Saturday, July 21st, 2018 at 12:00 noon at the Miller Funeral Home,1605 Celina Road, St. Marys. Visitation hours held from 10:00 am to 12:00 noon Saturday. A luncheon will follow the service. Memorial contributions may be made directly to Miller Funeral Home to assist with final expenses.